There is always time for some “self-love”. If you got 10 minutes (or even less) --- this is your chance to sneak in some practice throughout your day. Here are 10 self-love things you can do quickly! #1 Write 10 compliments about yourself in a piece of paper/journal --- even in your social media. It can just be simple adjectives and sentence. You don’t even have to justify it. Those compliments are true anyway if you said it yourself. #2 Listen to your favorite song and actually enjoying it. Sure you may have it on the background during work, but have you ever tried focusing on it as if you are in a music video and you are the center of it all? Throw yourself some well-deserved focus. Close your eyes and put your favorite song on and imagine yourself as the center of the universe (even for a few moments). #3 Go out for a small break outside your cubicle/room/house. Some may say that this will take more than 10 minutes. But just walking out of your cubicle/room/house for a minute can do wonders for you. Walking is still considered exercise and exercise means endorphins. Endorphins make people happy. Happy you means loving you. #4 Breathe for 10 minutes. Set a timer. Close your eyes. Cover your ears if you have to and just breathe. You think that it’s too long (10 minutes) but believe me, it will fly by. Try to focus on your breathing and brush away other thoughts and feelings that you may have. Focus on you and how you are right now. #5 Write 10 things you have done right today. Even if it’s just waking up on time, breathing without you knowing or finally putting on that blazer you have always wanted to wear. Anything that you feel you have done right, write it down. It’s good to re-read them soon enough, when you feel like you haven’t done anything right. #6 Disconnect for 10 minutes. 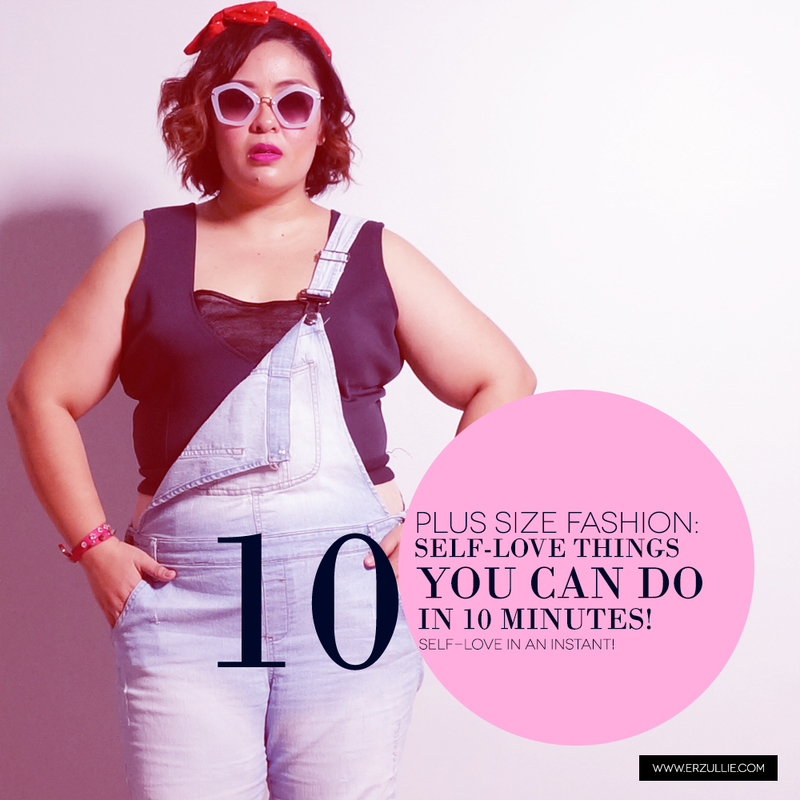 It’s just 10 minutes people. Put your phone on silent. Shun the laptop and other devices. Look out the window and check out the scenario. Enjoy yourself. Be present. It’s going to lessen the stress. Whichever you prefer, time to do a little touch up on the hair or make-up department. No more haggard look for the rest of the day. Wanting to know what’s your next movie date will be? Check out the latest trailers in Youtube and open your pop culture world a bit. Make sure to make a date for it. Sometimes, watching a movie alone can be therapeutic. #9 Step out for coffee/tea/juice --- a drink! Instant coffee or the one those you just got off the fridge, doesn’t matter. Take yourself out for a drink and drink in peace. Enjoy the smell and flavor of your drink and start to observe the passer’s by. One great way to easily relax. If you got 10 minutes, then you got time for a face mask. Whether it’s mud, gel, peel off or sheets, go get one and put it on. Wash your face first of course and relax your stress away for a few minutes.